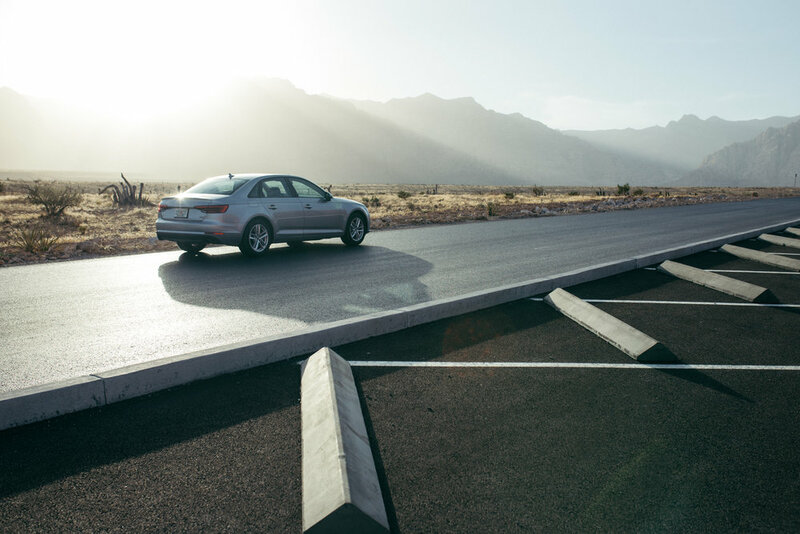 Background: Audi-owned rental car service, Silvercar offers a fast, frictionless, consistent experience, featuring premium car models every time - the Audi A4 or Q5. The Mission: Our team was brought on to "drive" and refresh brand awareness of this great company through a program pairing outstanding visual content and powerful influencers. #discoversomethingbetter: Our teams worked together to develop a driving adventure to #discoversomethingbetter. At the heart of the program, 23 photographers and videographers hit the road in Silvercar's Audis, exploring cities across the country. During the 8 legs of the trip, our paired creators captured the adventure and brand in compelling images and videos. At each leg of the trip, the keys, cars and creators were handed off to the next city, furthering the story telling of new discoveries and excitement of a Silvercar road trip. 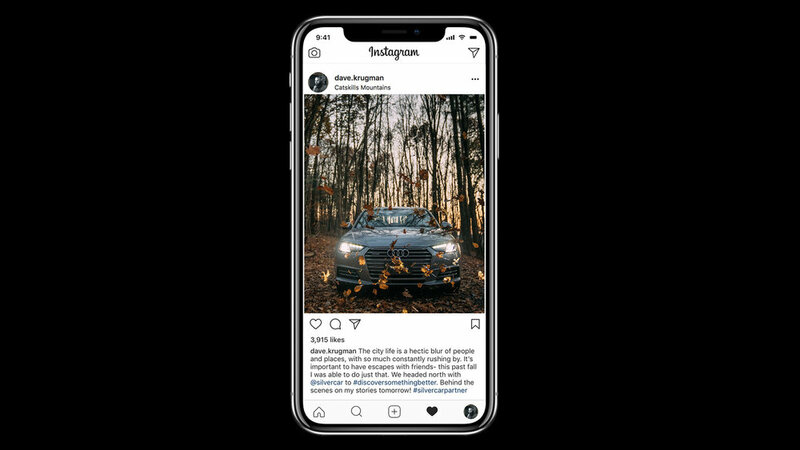 The Result: A total of 4.9MM impressions in Silvercar's target markets were organically served over the course of the campaign and @silvercar saw a 775% increase in direct messages on Instagram. This great visual content was shared across social media (via the creators and Silvercar's channels), website and paid channels for 2018. See below for select images, videos, social media posts and paid ads.